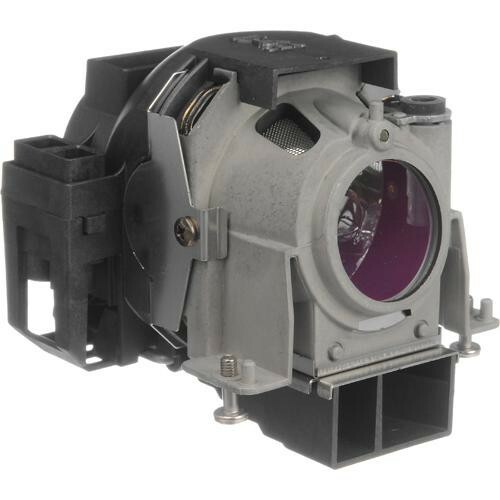 The NEC NP09LP Projector Lamp is a replacement for the NEC NP61 and NP62 projectors. Box Dimensions (LxWxH) 7.087 x 7.087 x 6.535"
NP09LP Projector Lamp is rated 5.0 out of 5 by 2. Rated 5 out of 5 by Road cat from Good Lamp I like that the lamp also comes with a cooling unit. Rated 5 out of 5 by Projector from Easy Lamp Install Packed well with easy to understand directions. Does this contain a cooling pump?